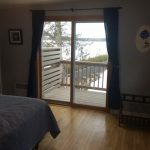 Why List With JR Vacation Rentals? 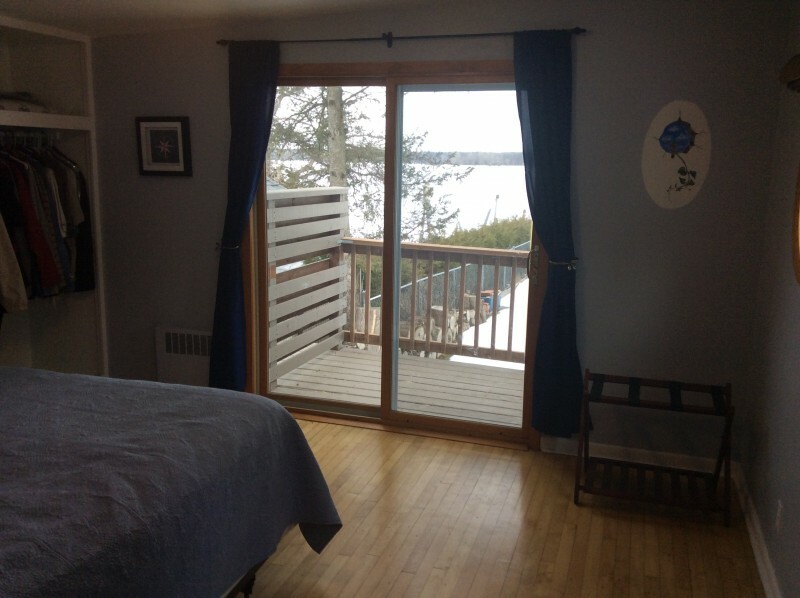 Water enthusiasts will delight in the location of Bay Fish Inn! 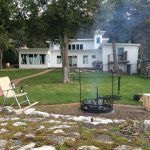 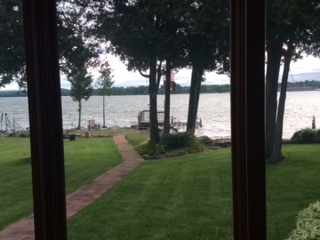 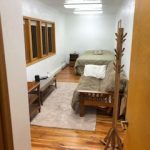 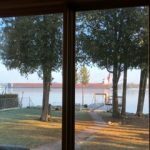 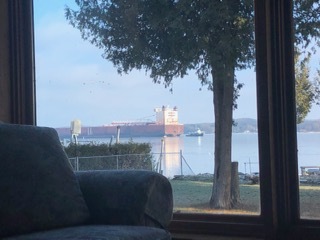 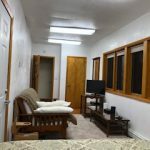 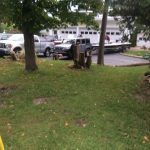 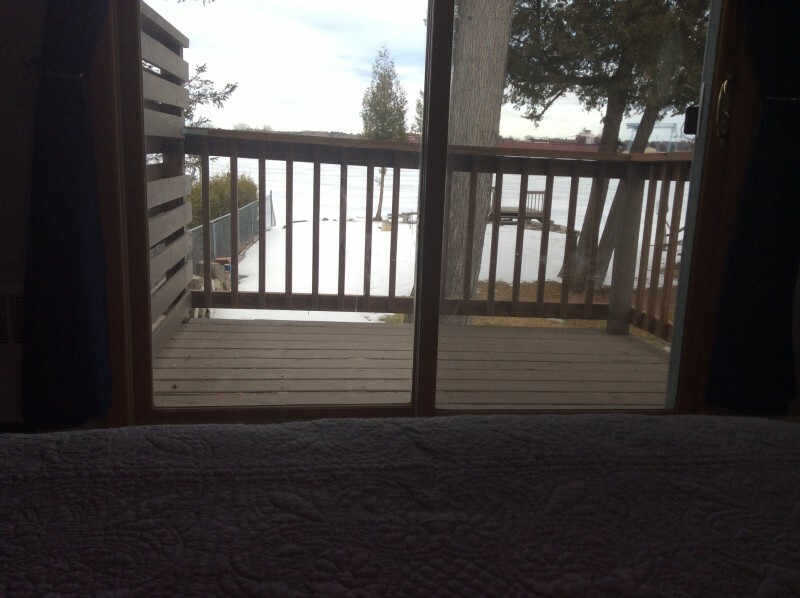 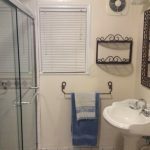 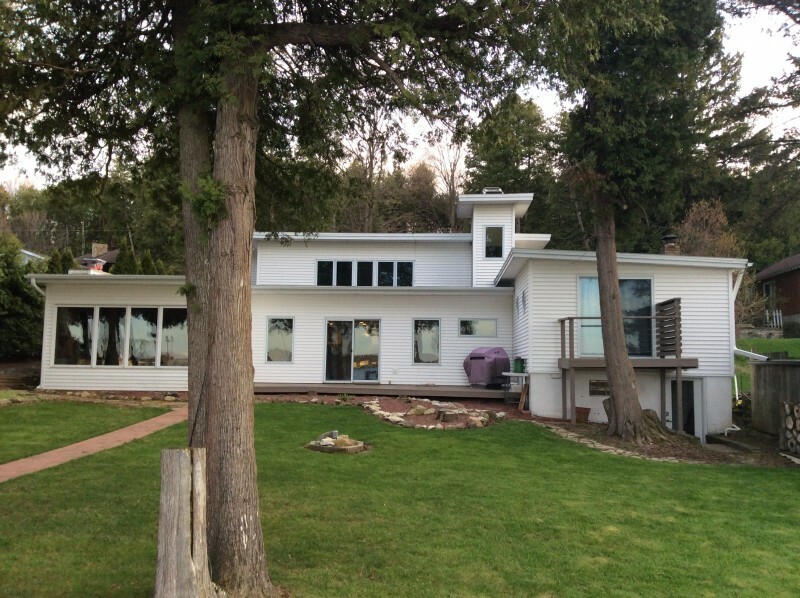 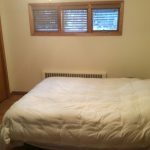 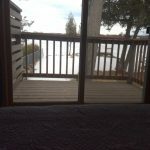 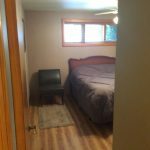 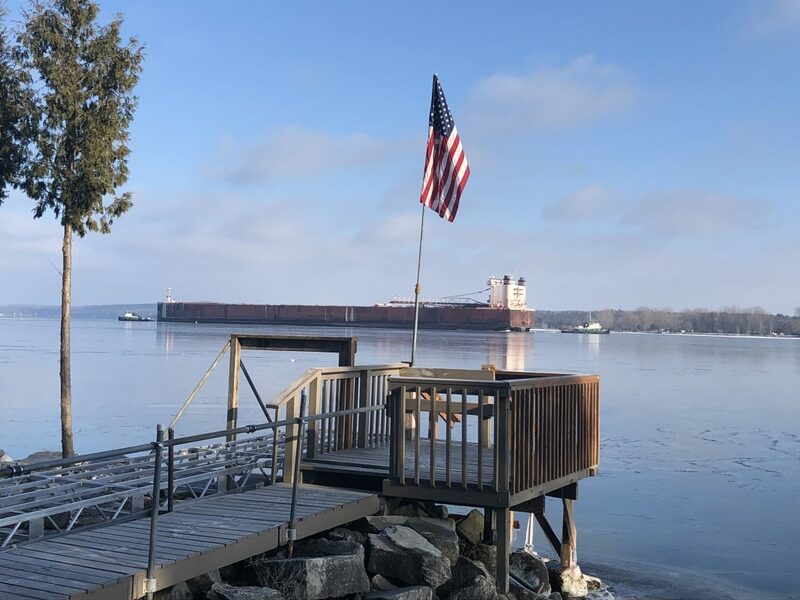 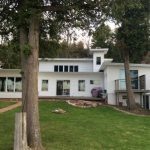 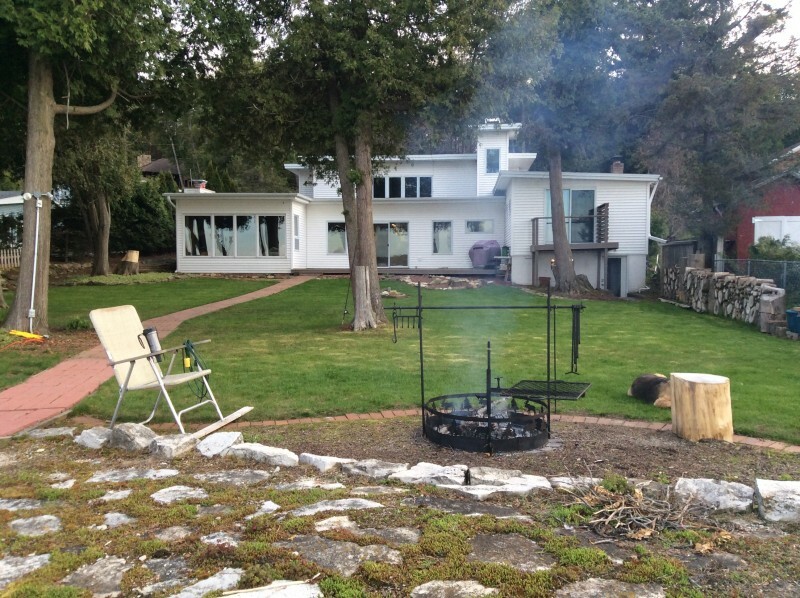 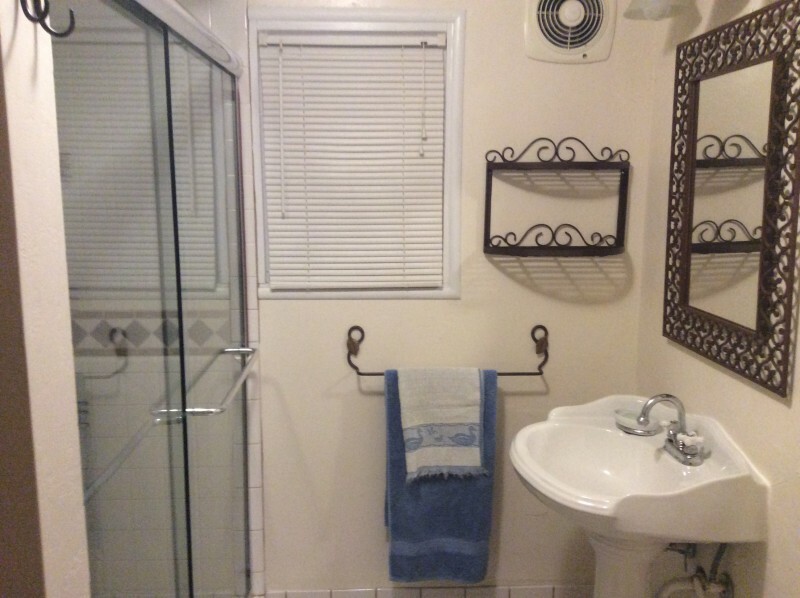 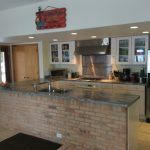 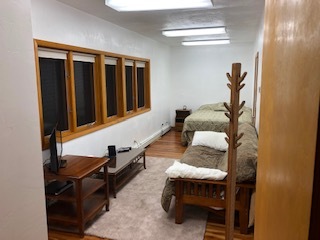 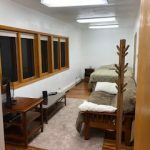 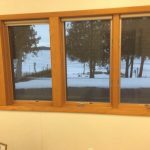 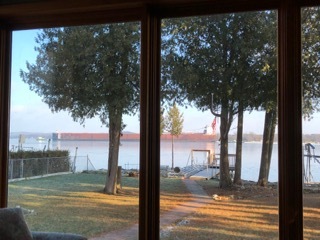 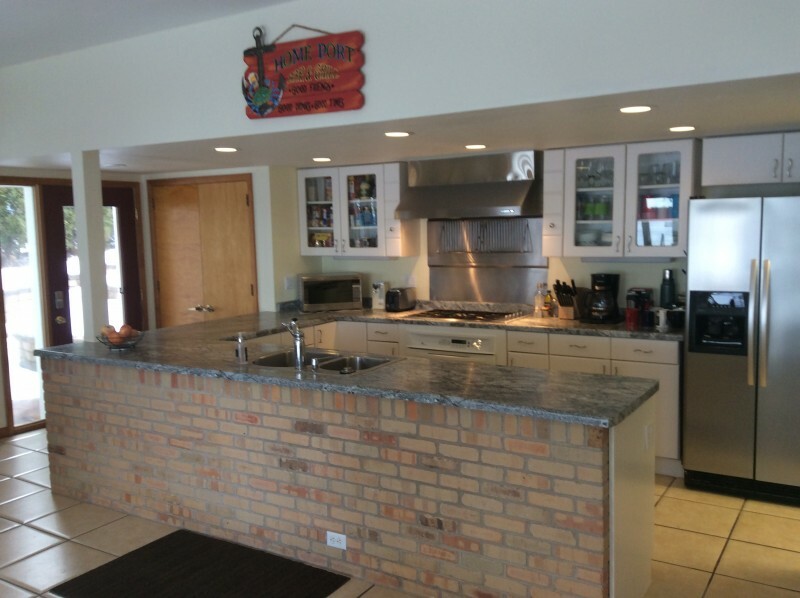 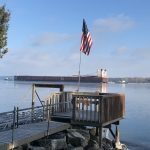 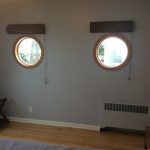 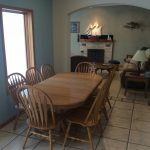 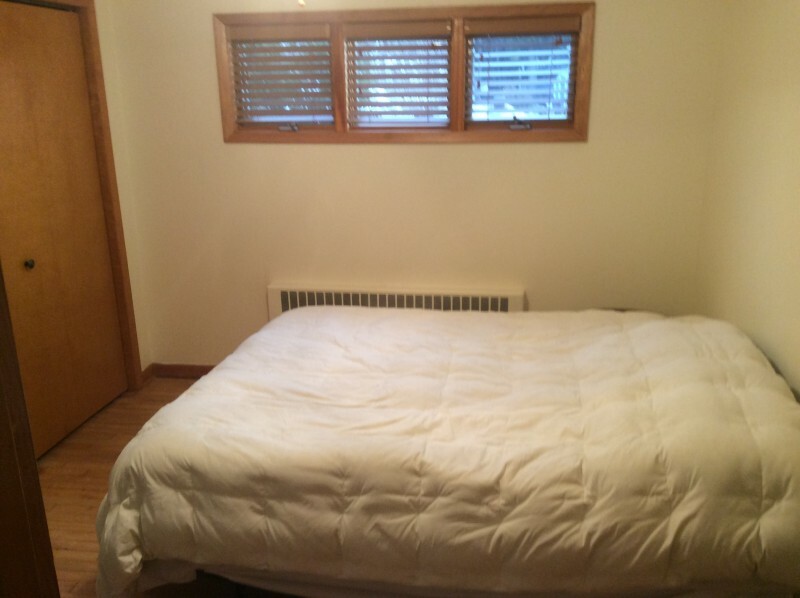 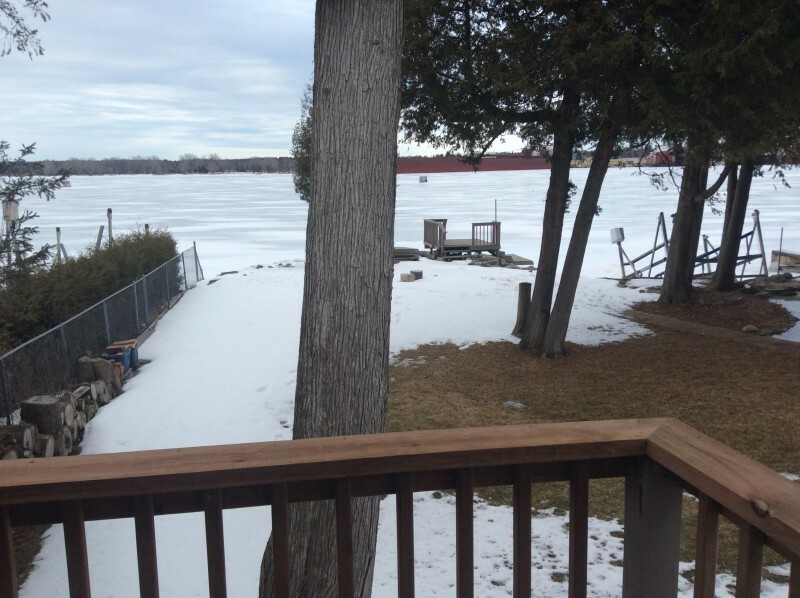 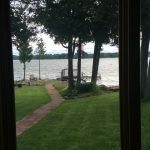 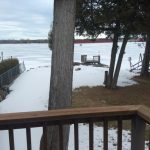 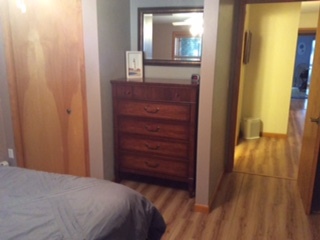 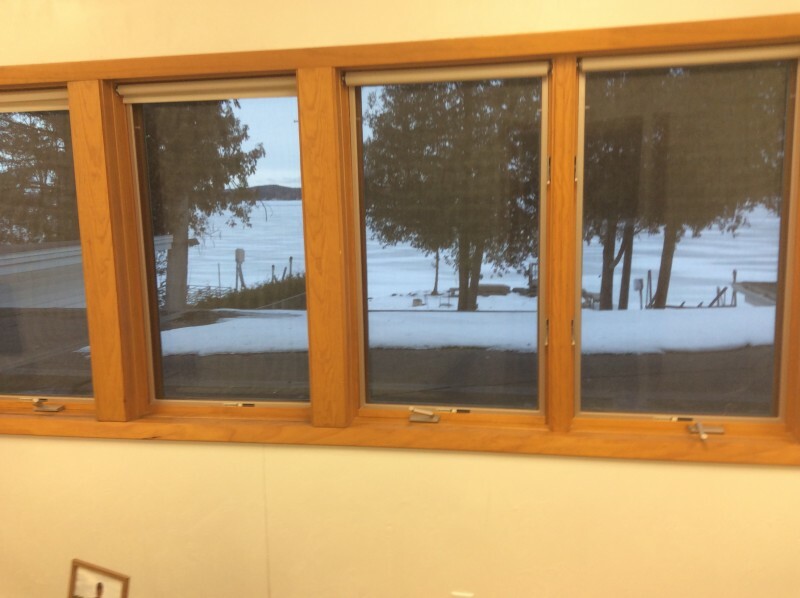 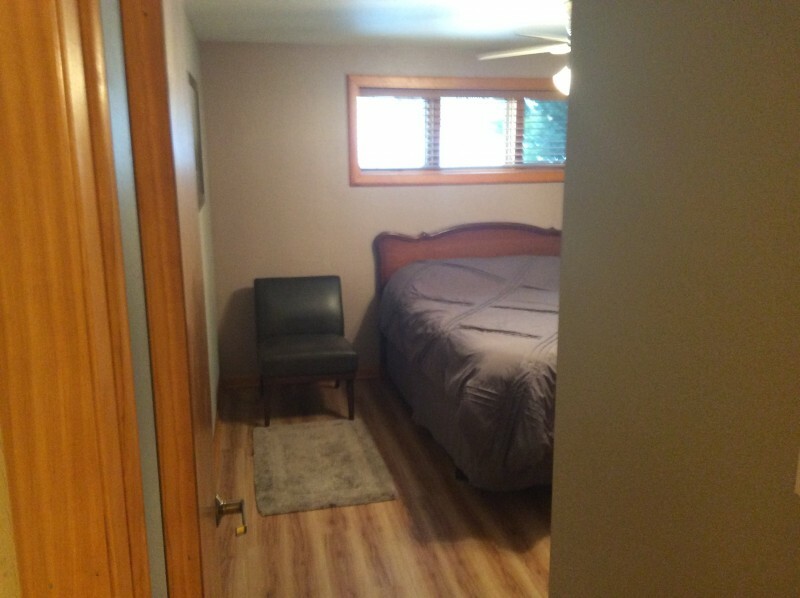 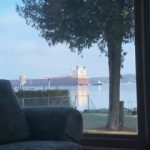 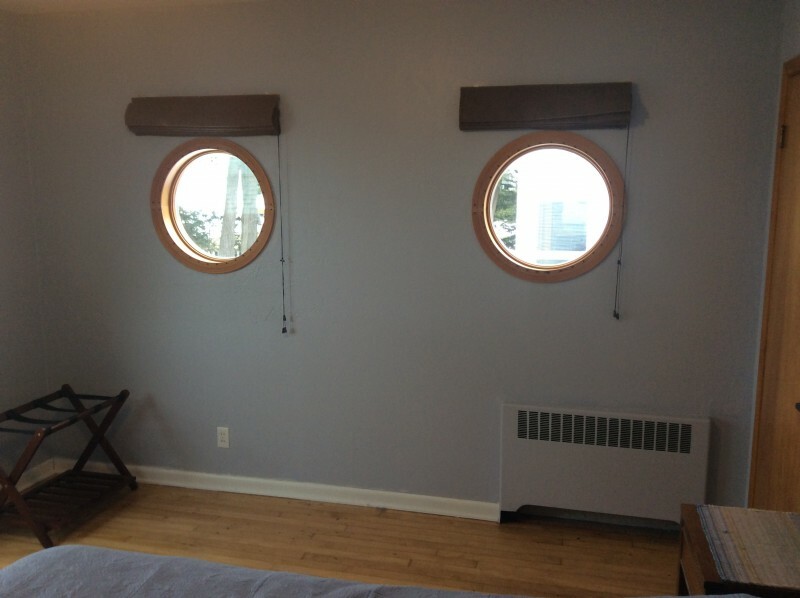 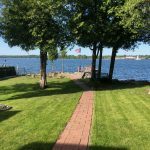 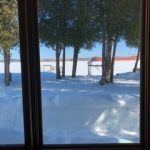 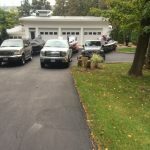 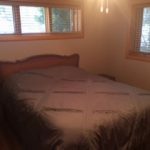 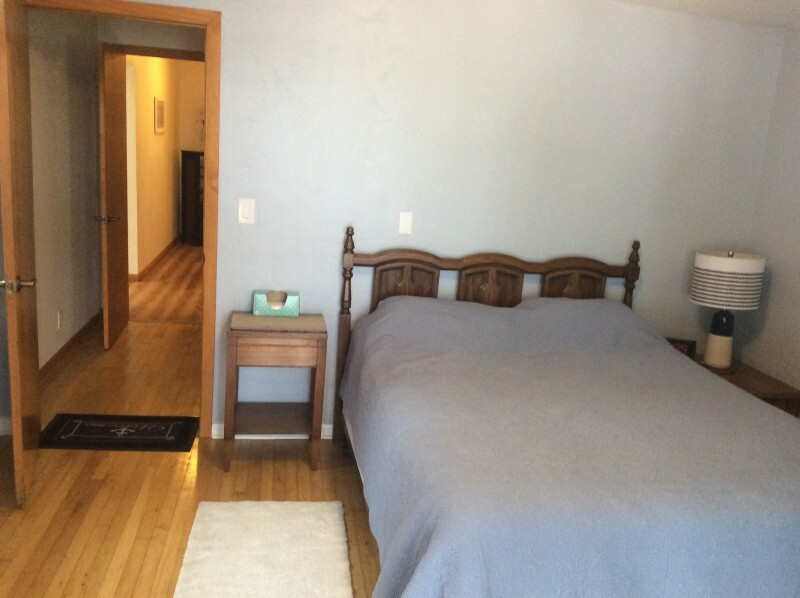 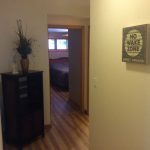 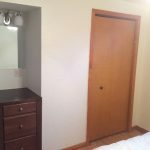 This spacious rental is located on the channel of Sturgeon Bay, conveniently located half way between Lake Michigan and the waters of Green Bay. 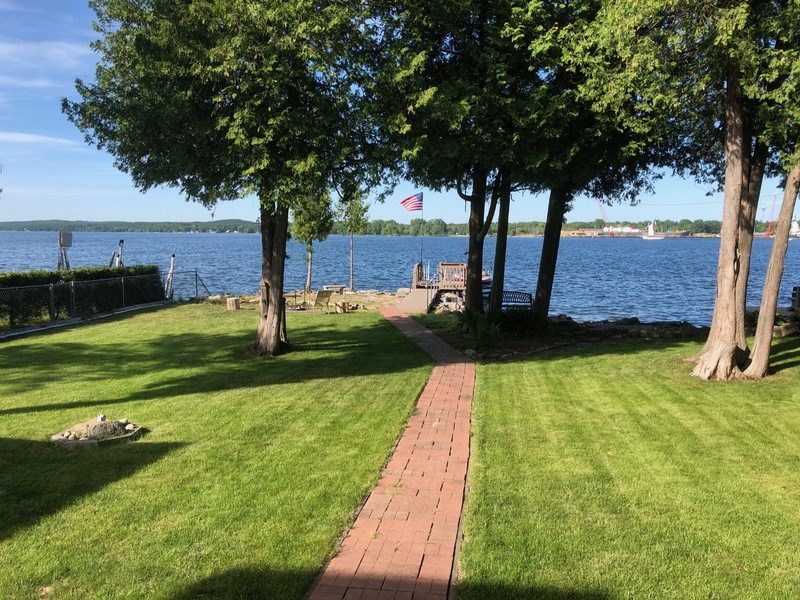 The beautiful yard overlooks the peaceful water setting and your own private dock with a fire pit at the shores edge. 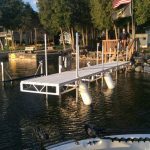 There is plenty of room for you to dock your boat. 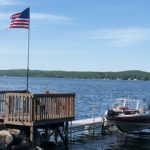 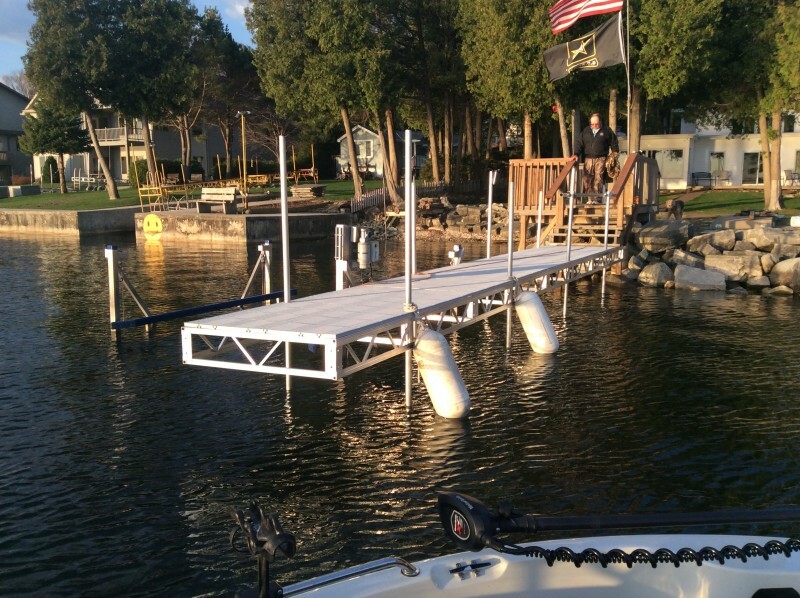 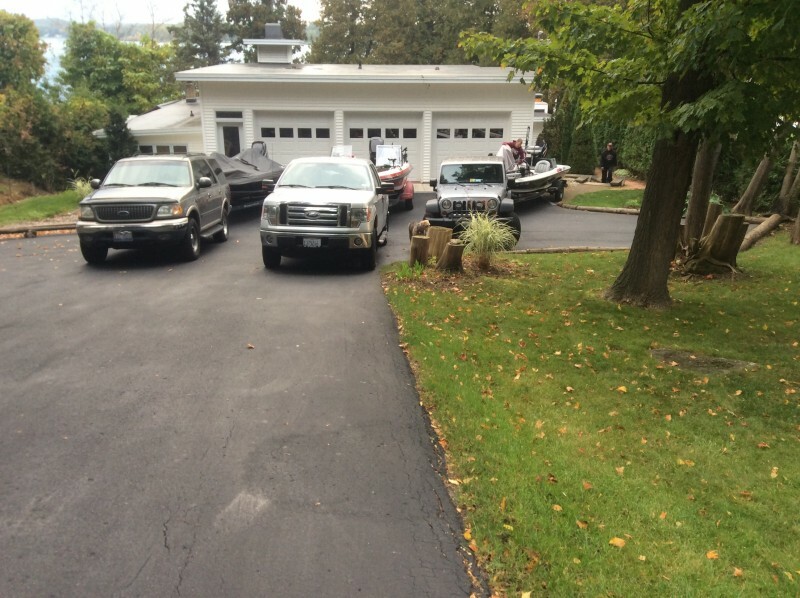 The boat lift is not to be used by renters. 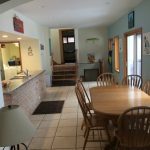 Only a short drive to downtown Sturgeon Bay or you can bike into town or Potawatomi State Park, located just down the road. 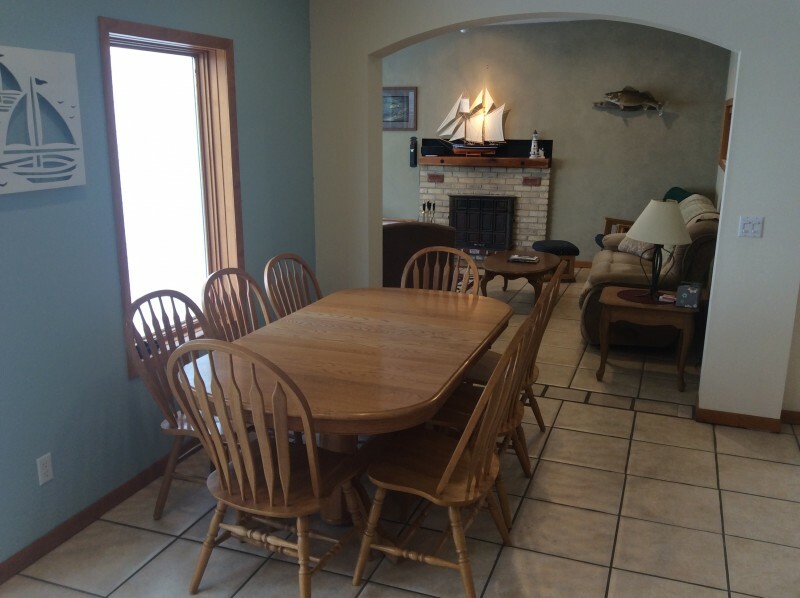 A spacious gathering place for families or a group of fishermen! 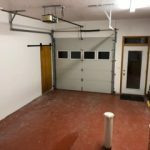 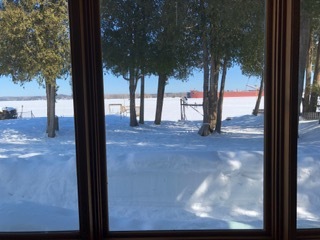 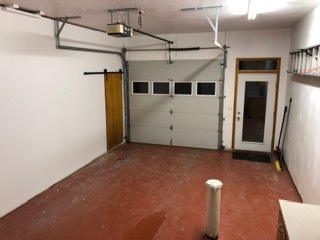 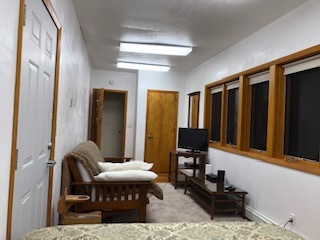 In 2019 a 50 inch smart TV was added to the living room, also a heated garage is now available to store ATV’s, ice fishing equipment, bikes or other outside toys. 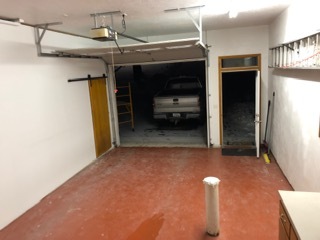 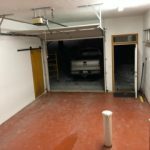 No vehicle parking in the garage. 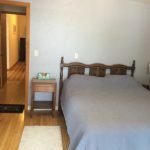 Very close to Otumba park for swimming, tennis and children’s play area. 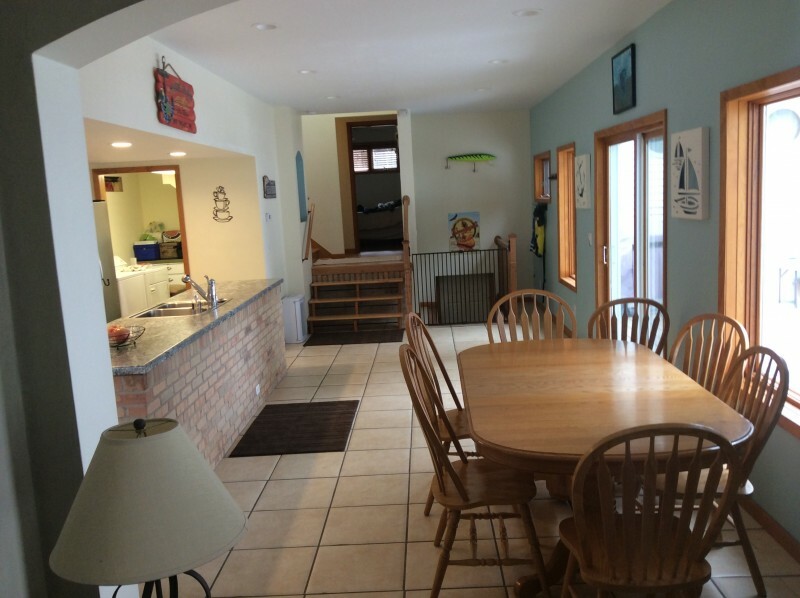 Main Floor has open concept living room, dining room and kitchen. 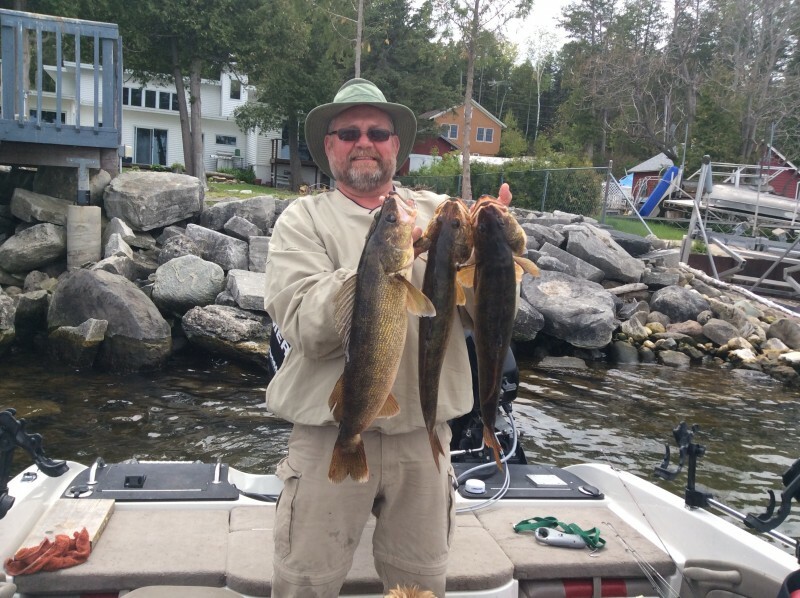 Dates in Yellow are Tentatively Reserved. 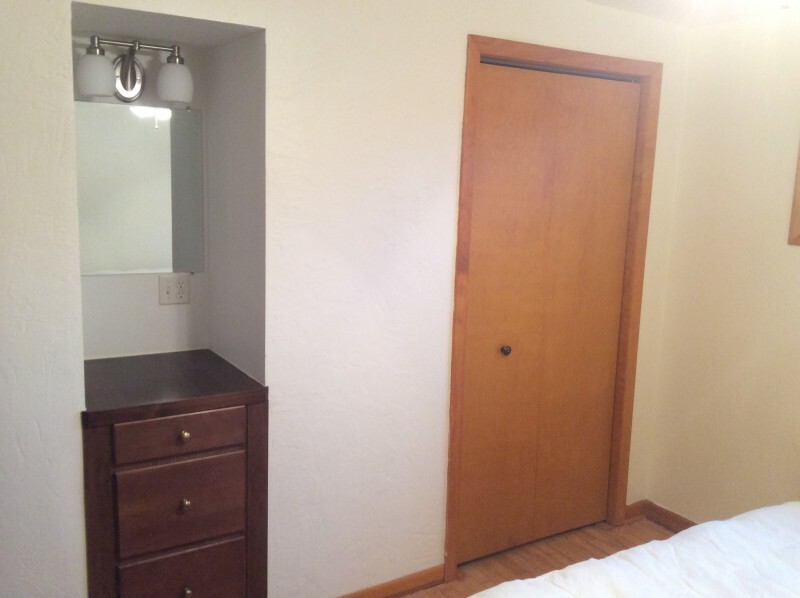 Dates in Red are Booked. 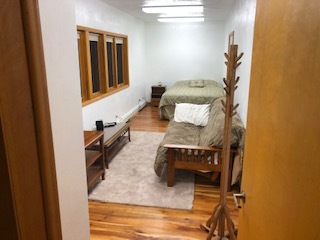 All other dates are open. 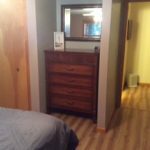 **Furnishing and decor may change without notice. 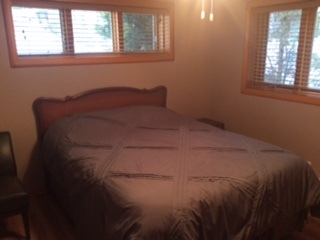 **Sheets and towels not included. 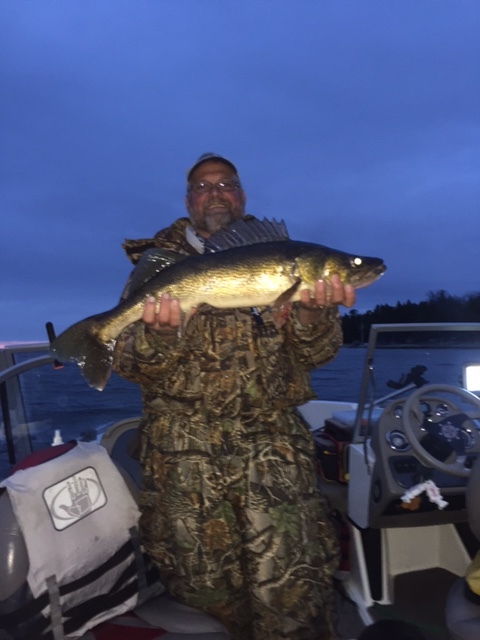 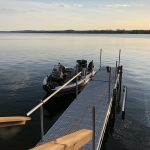 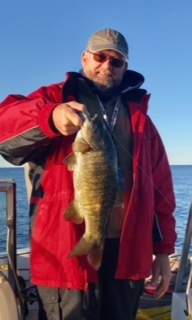 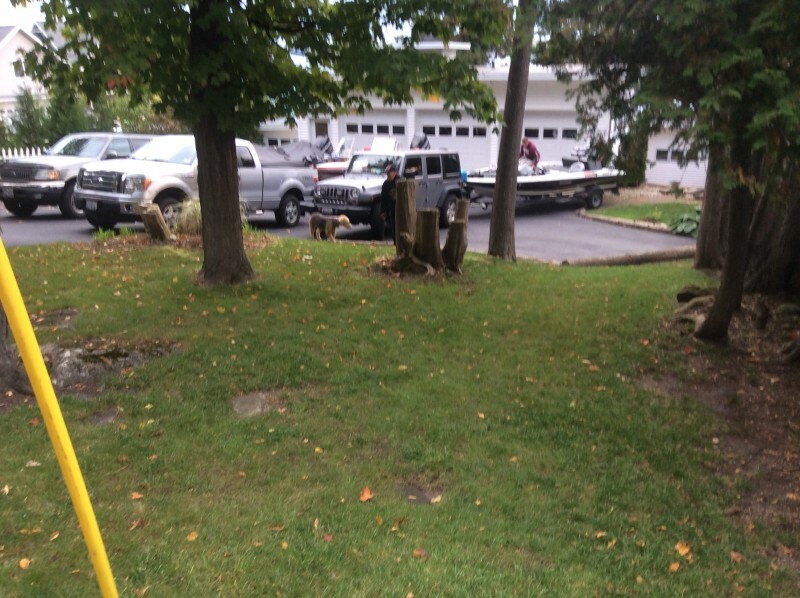 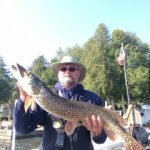 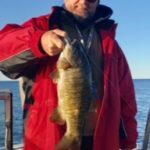 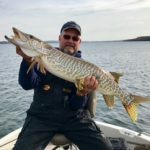 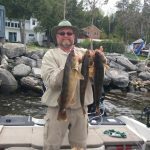 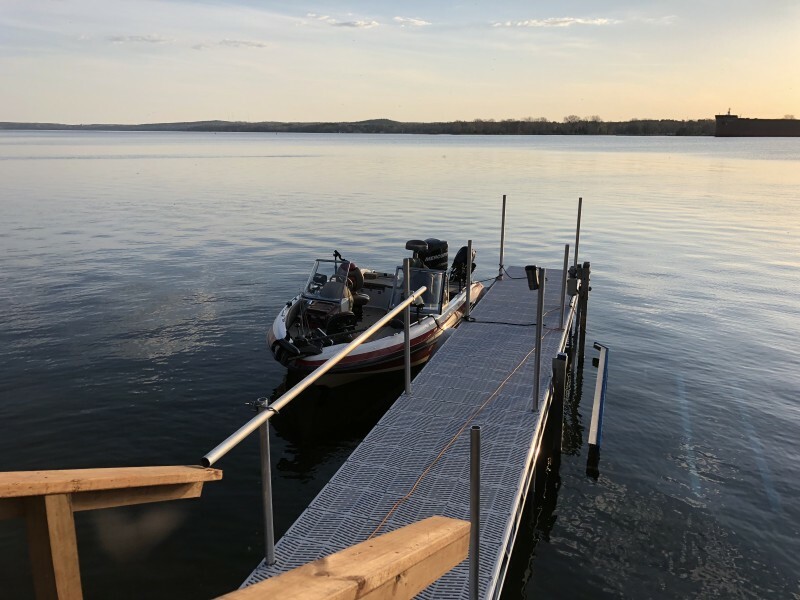 I have used this great place to fish out of many times in the last 2 yrs and I can tell you its an amazing fishery , I have caught a 31″ walleye directly out from the dock on the channel edge and have caught 22″ smallies on ” The Flats ” and on Greenbay having some 60 fish days ! 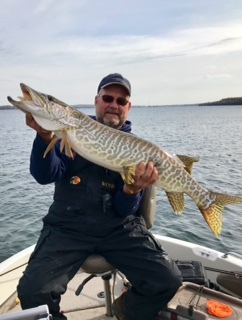 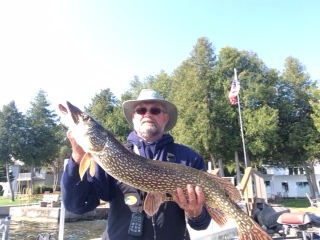 Musky and Big Northern are there too if you concentrate on them. 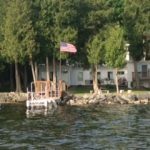 Town is 2 miles away and you can also access some great rest/bars from the water ! 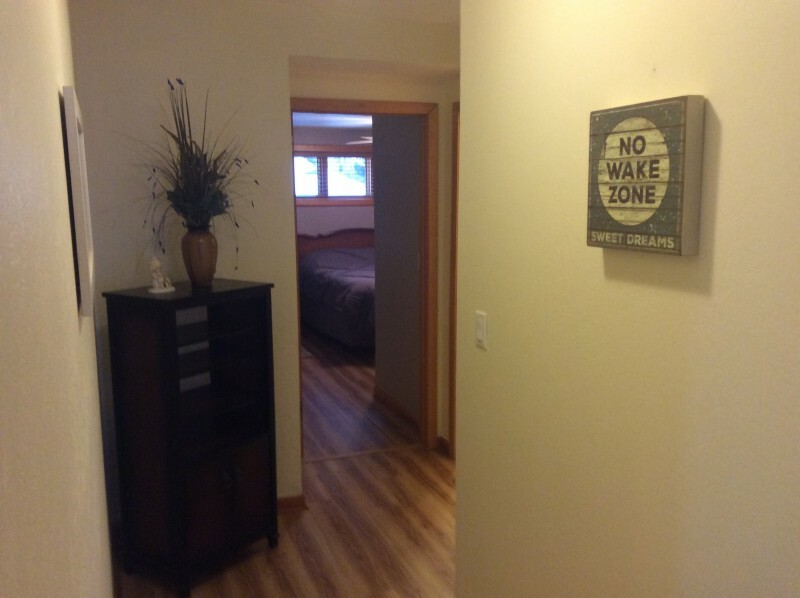 The house is all set up to handle all you need ! 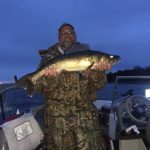 Green Bay is an AWESOME FISHERY and Lake Michigan for Salmon and Trout is only a 6 mile boat ride . 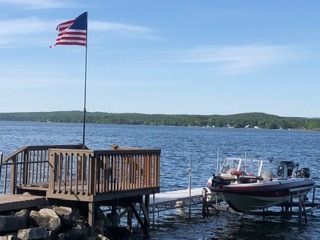 Monday, Thursday, Friday: open 9 A.M. – 3 P.M.
Monday – Friday: open 9 A.M. – 4 P.M.
June 15, June 22: open 9 A.M. – 4 P.M.
July 4, 2019: Office is closed! 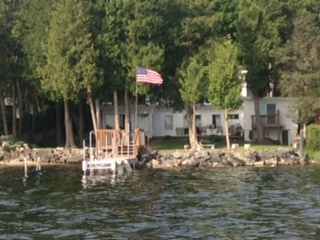 June 29, July 6, 13, 20, 27: open 9 A.M. – 6 P.M.
August 3, 10, and 17: open 9 A.M. – 6 P.M.